Another piece of exciting news! 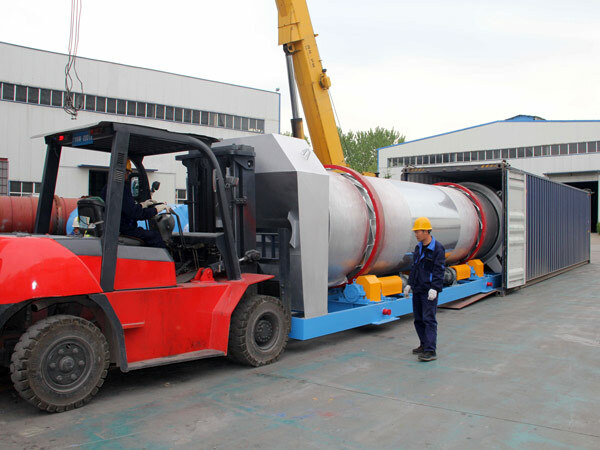 Aimix asphalt drum mix plant was delivered to New Zealand. 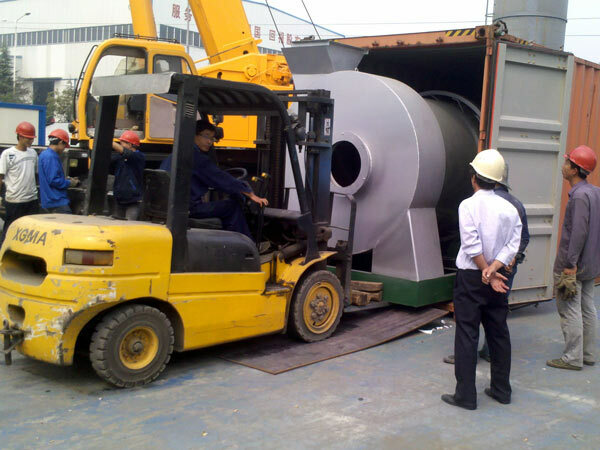 About two month ago, this customer send us inquiry about asphalt plant for sale. He planned to begin his road construction in the next year. It means that all of things would be prepared. Therefore, he choose an asphalt plant now. 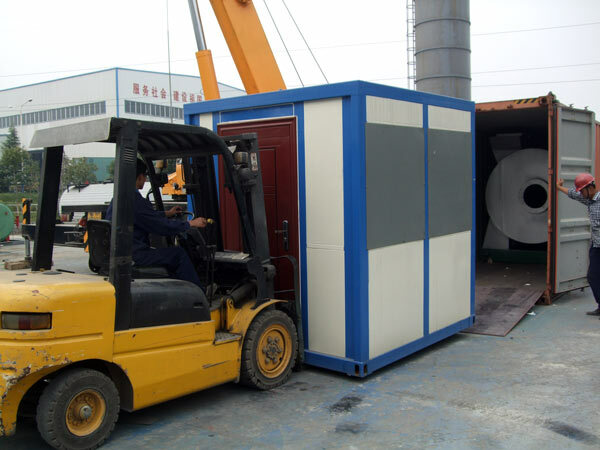 Under his description, we recommended him the DHB series asphalt plant, whose price is lower than batch type. Besides, this asphalt plant can totally satisfy his construction needs. After his checking, he decided to purchase our drum mix plant. 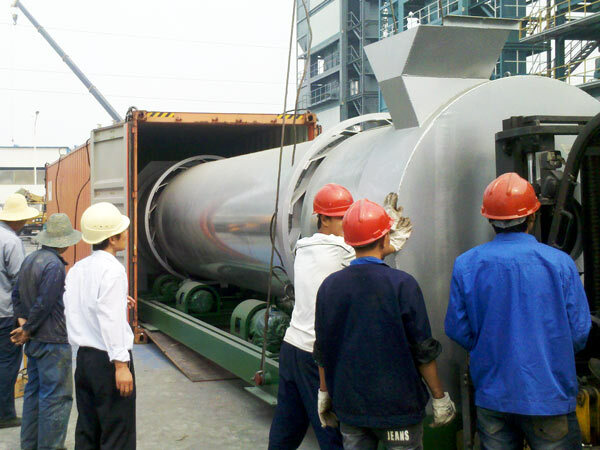 After we constructed about one month, the asphalt plant was ready to be transported to New Zealand. 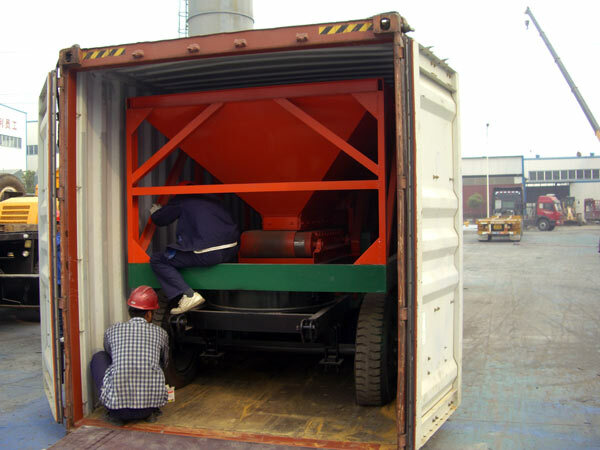 The following pictures are asphalt plant delivery photos. 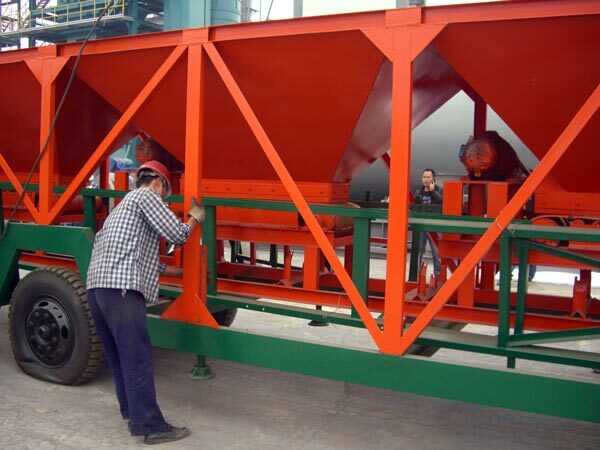 If you wanna another types of asphalt plant, we can recommend you LB series, YLB series, QLB series etc. You can opt for you ideal one from us. Need any quotation, please contact us now!